Helping you stay connected to what you love. Since 1984, We’ve Helped The North Bay Hear And Communicate Better. 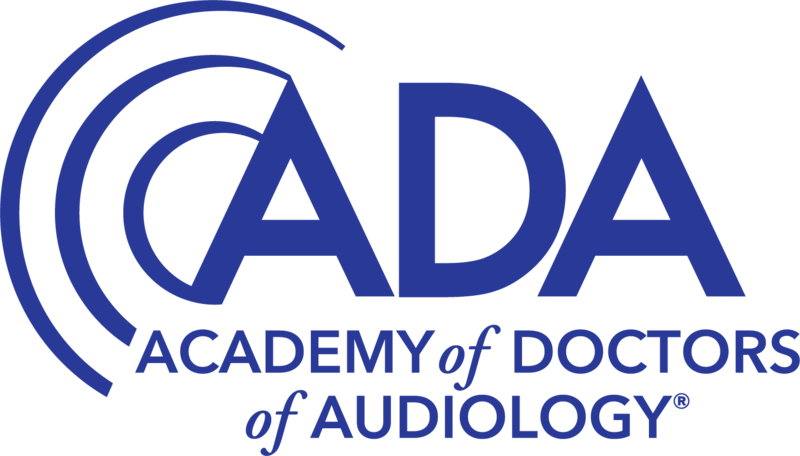 Audiology Associates offers a comprehensive approach to the science of hearing, from state-of-the-art diagnostic testing services and digital hearing technology, to assistive technology and rehabilitative therapy. 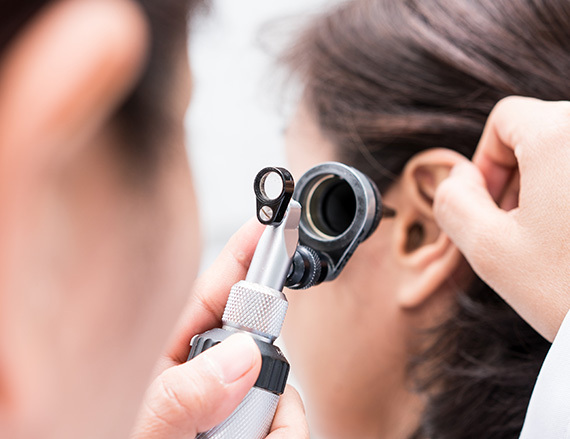 Our team of fully credentialed and certified audiologist and trained hearing aid dispensers work with you and your physician to accurately assess your needs, then develop a plan of action to ensure you the best hearing possible. 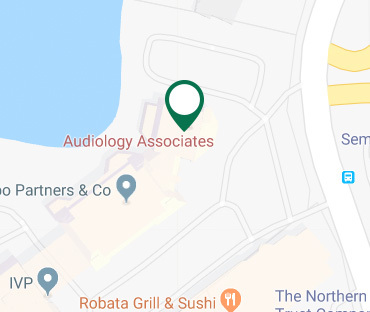 At Audiology Associates our focus is simple, we restore people’s lives through better hearing, keeping them more active, healthier and feeling younger. We are only interested in improving the lives of our patients. 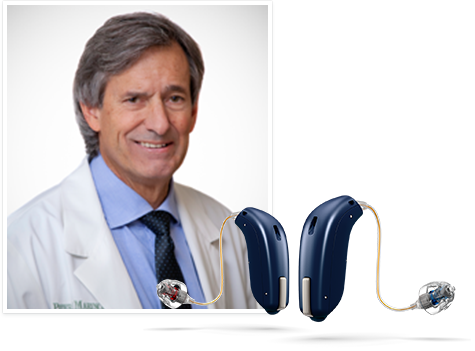 By utilizing modern technology and The MA5P METHODTM, we strive to treat hearing loss individually to comfortably suit the desired lifestyle of each and every patient. We’ve also been doing this for over 30 years. 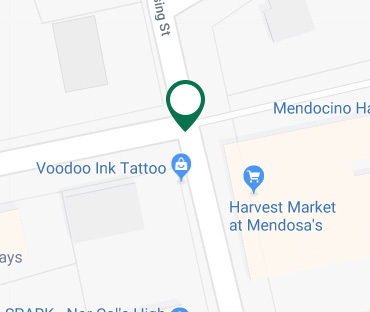 Dr. Peter Marincovich earned his graduate degree in communicative disorders from Louisiana State University, and his Ph.D., in Audiology from the University of Memphis. 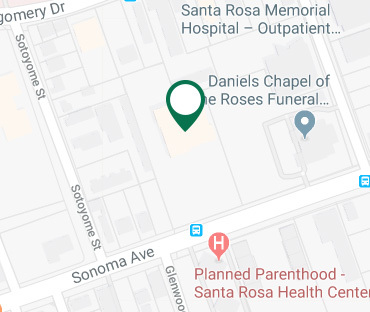 A Santa Rosa native, Dr. Marincovich has practiced in his hometown since 1984. 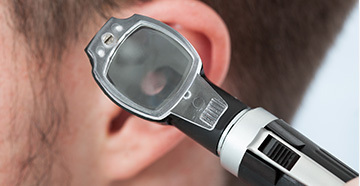 Dr. Marincovich works with patients of all ages and levels of hearing loss. He is also a frequent presenter at seminars and academic conferences. He holds specialized credentials in teaching the handicapped, and conducts courses at Santa Rosa Junior College. Schedule a visit with one of our hearing health professionals to evaluate your hearing loss, find the best hearing aids for your lifestyle and find a treatment plan that works!